1959. First Edition. 320 pages. 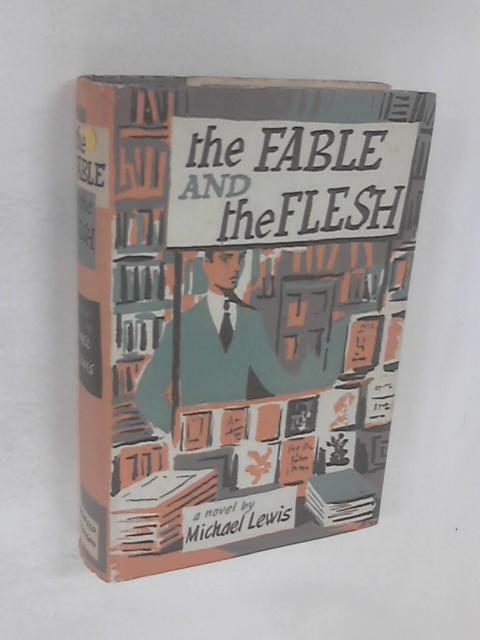 Pictorial dust-jacket over Blue cloth boards. Pen scribble to the free endpaper. Tan marks to a couple of pages. Good bright pages. Minor edge wear with corner bumping and scuffing. Good boards with minimal wear. Unclipped dust-jacket. Rubbing and foxing to the jacket.